The E43202 flange plate from ifm is used as mounting adapter for type LR level sensors with a diameter of 80 mm. 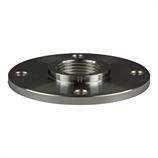 The flange plate has a pitch circle diameter of 65 mm. 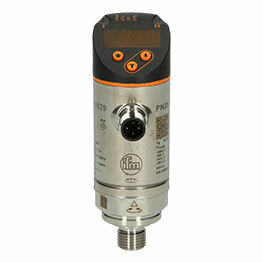 The pressure range is from -1 to 4 bar.